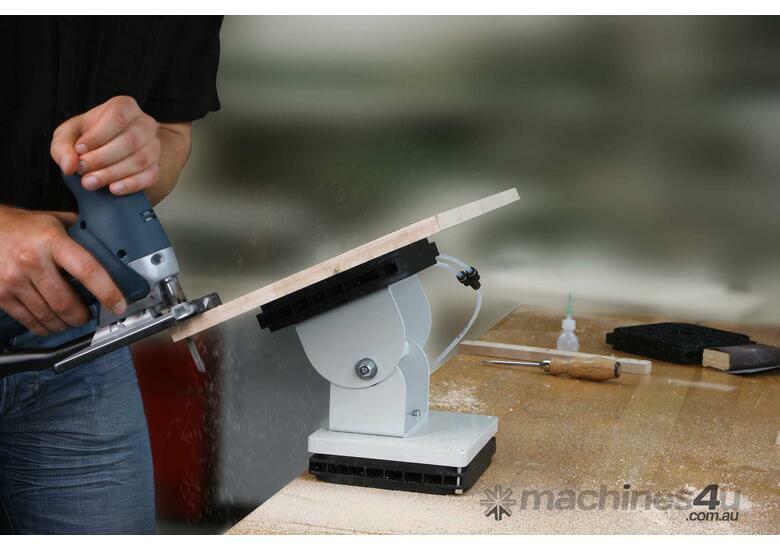 Mobile and multifunctional - the vacuum clamping system Multi-Clamp VC-M can be used on virtually all surfaces and can be used flexibly in the workshop and on construction sites. It's a familiar problem: once again you're missing that "third hand" to fix a workpiece that needs finishing or adjusting. But you already need both hands to operate the tool. 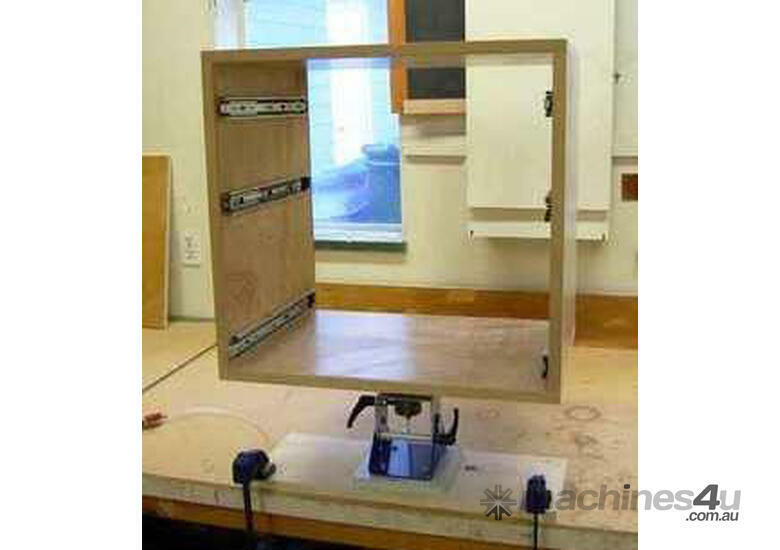 What's more, some workpieces do not lend themselves easily to being clamped with a vice, and more often than not the vice is actually a hindrance. 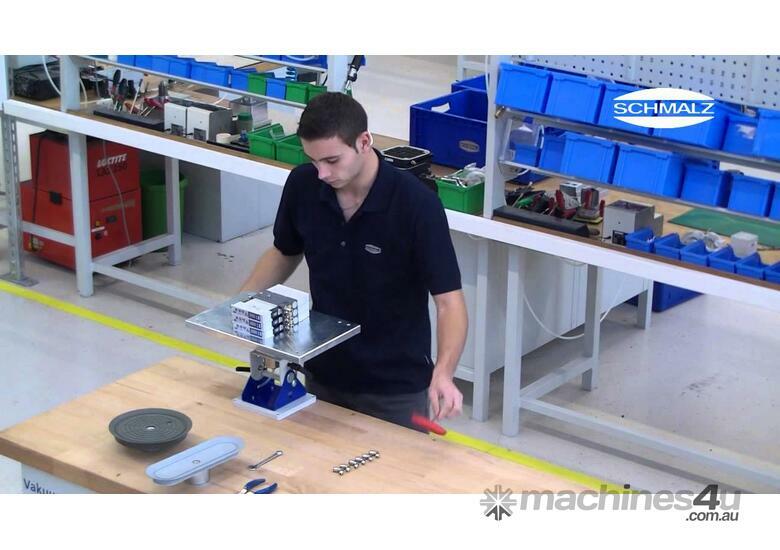 To meet this challenge, the vacuum specialist J. Schmalz (represented by Millsom Materials Handling in Australia & New Zealand) has just developed a device that assists both the technician in the workshop and the fitter on the construction site: the mobile and highly flexible vacuum clamping system Multi-Clamp VC-M. The sophisticated clamping system Multi-Clamp VC-M is based on Schmalz vacuum clamping technology that has been tried and tested in all sectors of trade and industry. 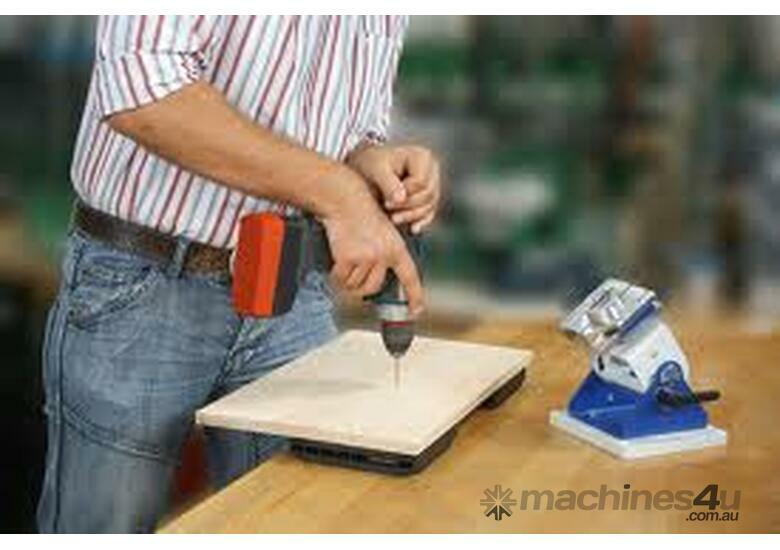 In this case, the compact system can be installed flexibly in a great variety of ways, on a workbench or on an existing work surface: it can be screwed on, fixed using a vice or by means of vacuum. 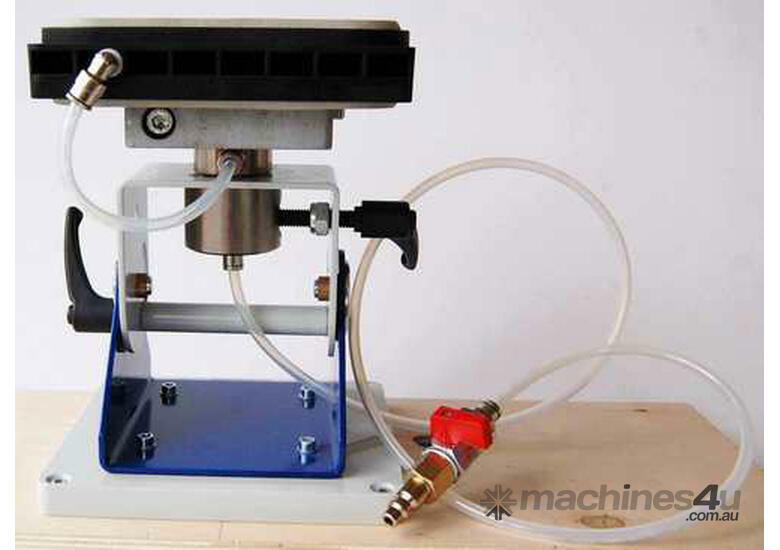 When using the "vacuum suction" fixing option, you need a second Multi-Clamp vacuum plate under the entire system. The vacuum clamping system Multi-Clamp VC-M consists of a Multi-Clamp vacuum plate and the Multi-Base turn/swivel fixture. 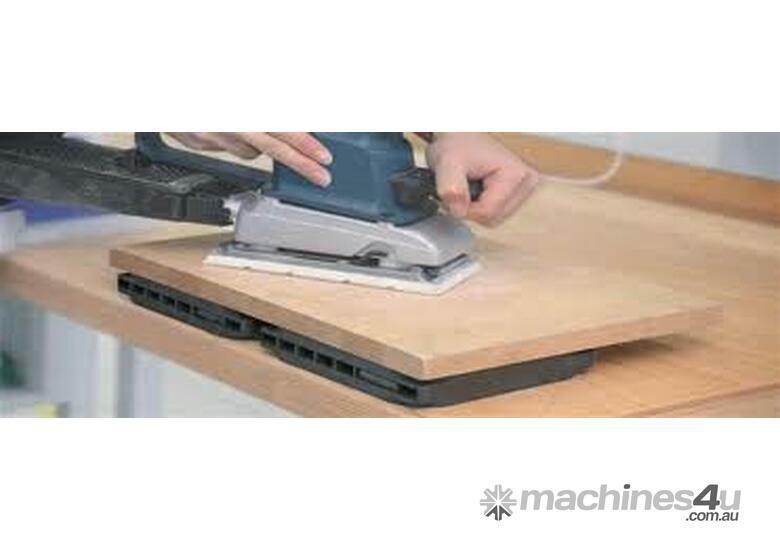 This means the vacuum plates can also be used as a cost-effective alternative without the turn and swivel function. 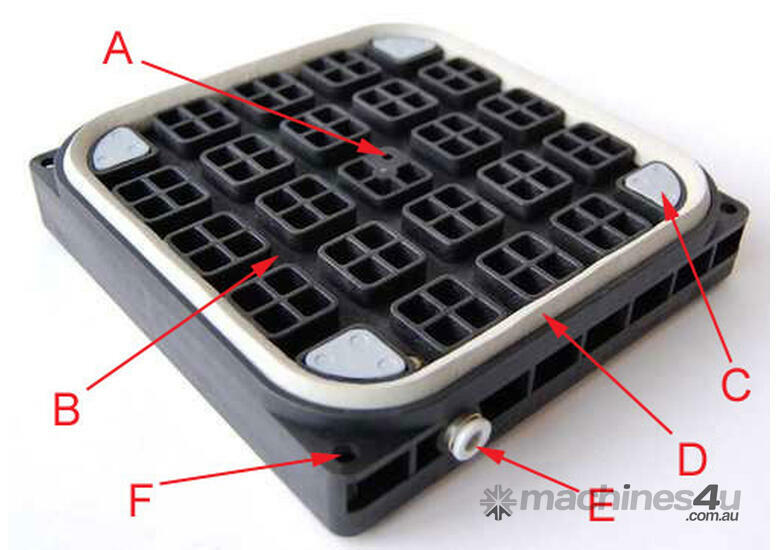 The modular structure of the basic system of the Multi-Clamp vacuum plate VC-M-P and Multi-Base turn/swivel fixture VC-M-B allows for individual clamping, positioning and fixing in all positions, so that the work piece can be worked on from all sides. In addition, the Multi-Base basic system can be rotated on its axis through 360°, can be swivelled left and right through 90° and can be fixed in any position with the use of a clamping lever. Depending on requirements, tension forces of up to 1,500 N (at -800 mbar) can be established, which makes it possible to undertake "bulkier" operations on the secured work piece. Maximum versatility guarantees a robust sealing cable, which makes the Multi-Clamp vacuum plate suitable for various work piece formats. The vacuum clamping system Multi-Clamp VC-M is available in two versions: with integrated pneumatic vacuum generation (vacuum ejector) or with vacuum pump. In both cases, you only need a power connection to operate a compressed-air device or the vacuum pump. 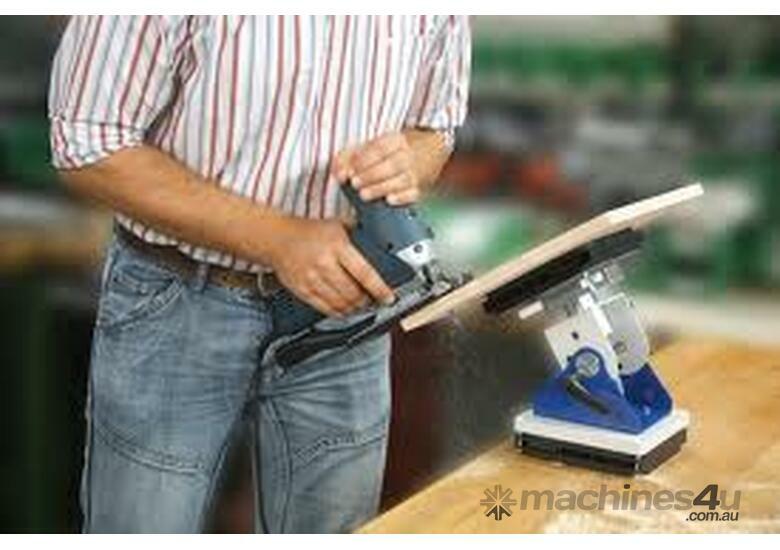 This new system offers a very flexible and easily usable vacuum clamping system, with which various small to medium-sized work pieces can be fixed for all kinds of operation. 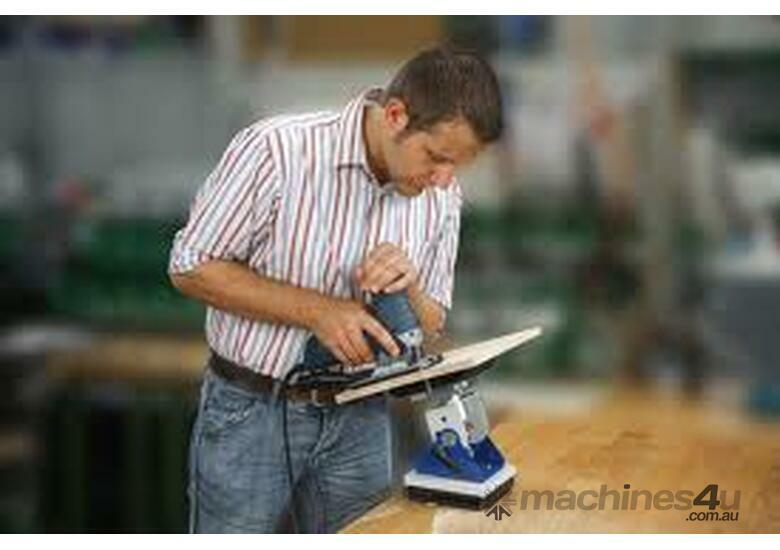 Use of the new vacuum clamping system is by no means confined to woodworking – also work pieces made of plastic, metal etc. 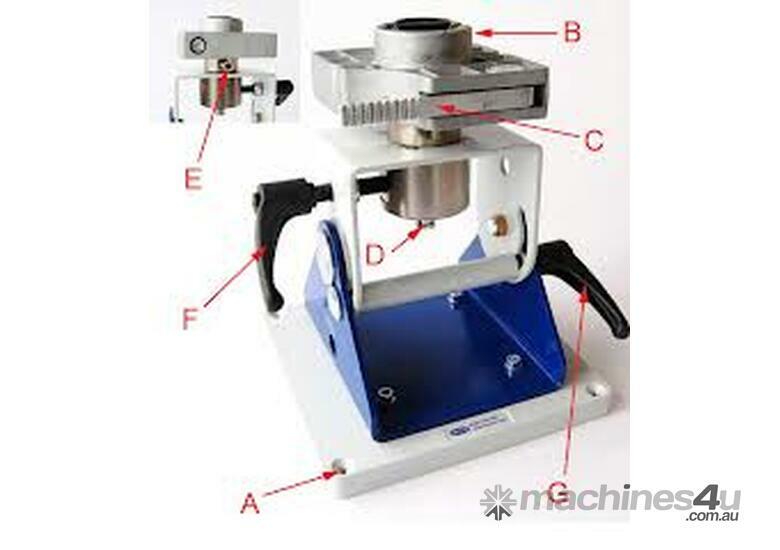 can be easily clamped using the Multi-Clamp VC-M, without damaging material or surfaces.